Hello guys and welcome to a new segment on my blog. 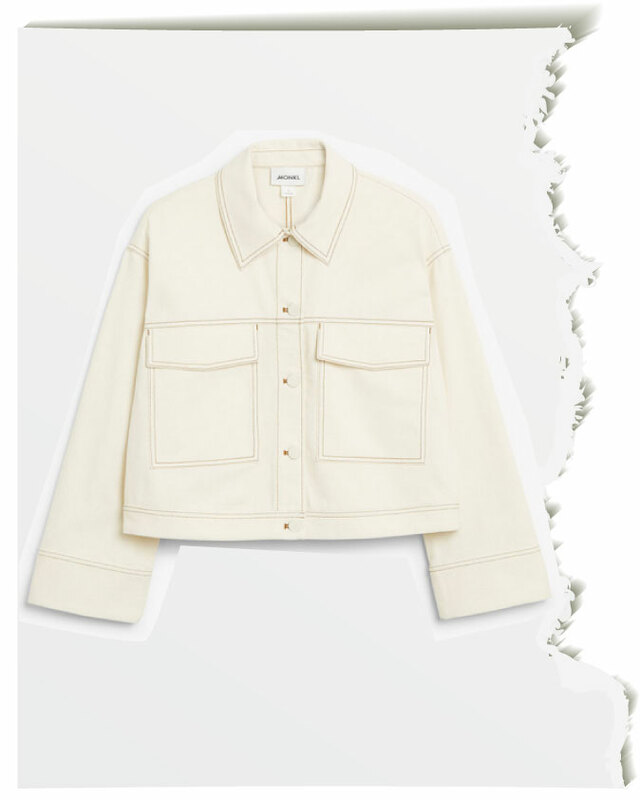 As most of us do our shopping online I’ve decided to put together an edit each Wednesday of all the items I have been loving over the past week. Some weeks like this one I will focus on a particular fabric or style of item and then some weeks it will be mixture of things. 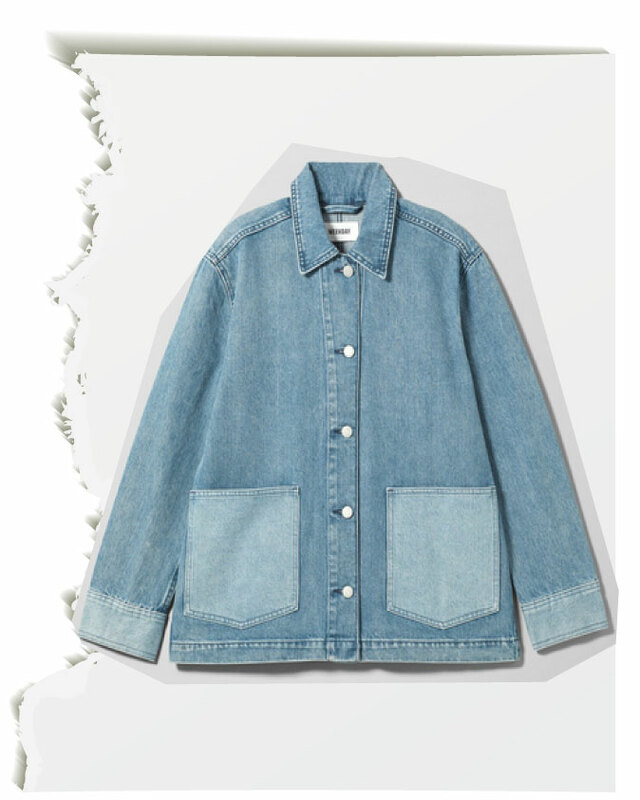 Anyway here’s my first edit focusing on double denim. Enjoy!